Travel medical insurance – especially travel medical insurance with coverage for pre-existing conditions – protects your health (and your wallet) when you travel abroad. Thanks to our fast, simple quote process, it’s easy to get great travel health coverage backed by the strength of Berkshire Hathaway Travel Protection. TRAVEL MEDICAL EMERGENCIES CAN BE EXPENSIVE. TRAVEL MEDICAL INSURANCE CAN HELP. 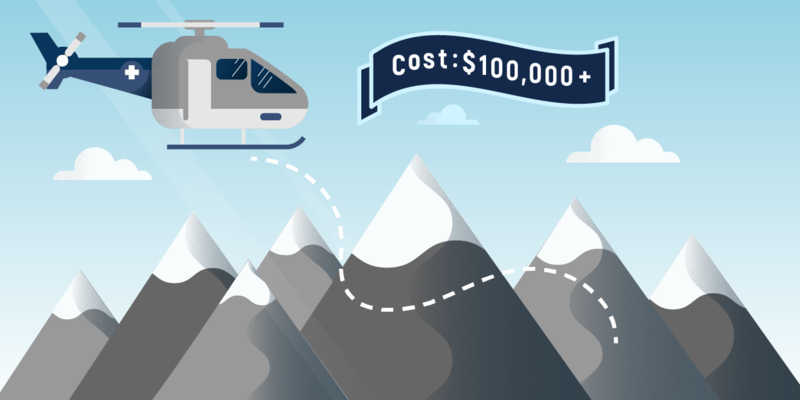 A medical emergency when you’re traveling can easily cost you tens of thousands of dollars. 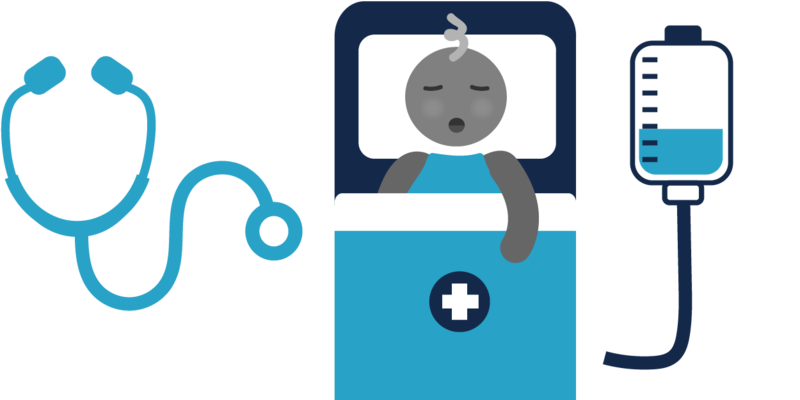 What’s more, most overseas providers are out-of-network on most medical plans, meaning you could be on the hook for the entire amount. And some providers will demand cash – up front! – before agreeing to treat you. Travel health insurance will help pay those medical bills, and deal with the sometimes confusing process of getting medical care when you travel abroad. It’s travel peace of mind when you need it most. Whether you live a super-active lifestyle or just enjoy sitting by the rail watching the world go by, accidents can happen when you travel. You might turn an ankle climbing a mountain. You can eat the wrong thing. An old condition can flare up. International travel medical insurance with coverage for pre-existing conditions is the best way to protect yourself from an unexpected health mishap ruining your vacation. Always buy your travel insurance within 15 days of making your initial trip deposit. All insureds on the policy are medically able to travel when the policy is purchased. "My husband was admitted to Quiron Salud hospital in Valencia Spain in May of 2018. He was anemic and was having trouble breathing from severe water retention. He is a diabetic and has heart problems. He had many tests, was given two pints of blood and was in the hospital for 8 days. The hospital and Berkshire Hathaway conferred through his stay for approval of all care that was given. I spoke with Berkshire Hathaway from the start on where to take my husband and again in the hospital. The hospital they recommended was excellent. 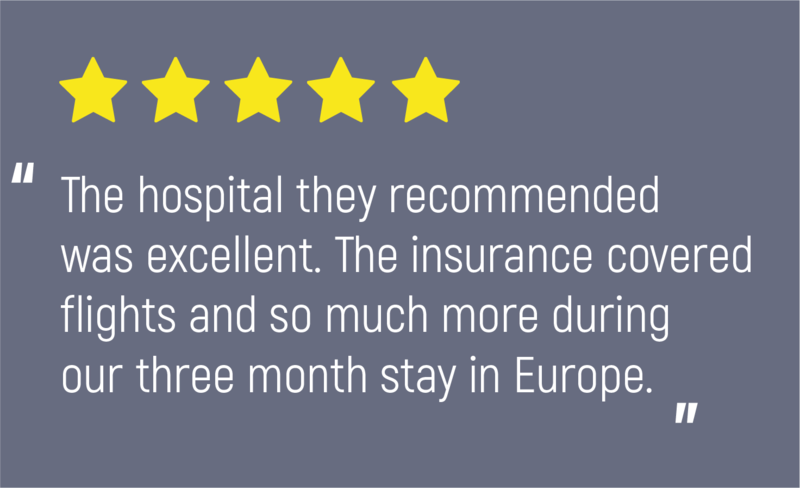 The insurance covered our flights and so much more during our three month stay in Europe. We were able to continue our trip after his release from the hospital. I highly recommend this insurance for all who travel abroad." I want a travel medical insurance quote! Many plans include short-term coverage for medical expenses when you travel, but check coverage details and read your policy to be sure. Remember that emergency medical or travel health coverage is different from emergency medical evacuation coverage. It’s good to have both! What does travel medical insurance cover? Most travel medical coverage will help pay doctor and hospital bills up to the benefit maximum for medical emergencies while you’re traveling. Many plans also have separate coverage for emergency dental procedures. Non-medical treatments are excluded from many plans. Read your policy for exact coverage details and descriptions. Can you buy travel medical insurance after booking? Absolutely! Right after booking your trip is the best time to buy travel medical insurance. 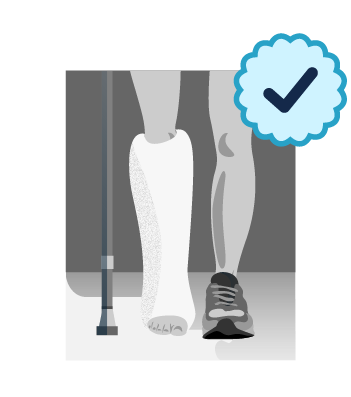 If you buy a BHTP policy within 15 days after making your initial trip deposit, pre-existing medical conditions may be covered, and your travel medical insurance may become primary** – meaning it would pay your medical bills first, before any expenses are submitted to your health insurer. Because travel medical insurance generally has fewer exclusions than a health plan, that can mean less out-of-pocket expenses for you. Is travel medical insurance worth it when I travel to Europe? Even though Europe has some of the world’s best and most affordable healthcare, emergency medical travel insurance is still a good idea, as many European healthcare providers are out-of-network on most American plans. What does travel medical insurance cost? Emergency travel medical insurance is just one of a number of coverages in your travel insurance policy – and you may find that travel insurance with emergency medical coverage and emergency medical evacuation is more affordable than you may have expected. Get a quote today and see! Should I get travel medical insurance when I travel overseas? It’s certainly a good idea. Emergency medical coverage when you travel abroad is a prudent investment in your health, safety and financial well-being – and it may save your life. It only takes one health emergency to convince you of the value of travel medical protection. TRUST BERKSHIRE HATHAWAY TRAVEL PROTECTION TO PROTECT YOUR HEALTH WHEN YOU TRAVEL. * Based on industry average. Fastest payment on approved claims is based on electronic payment of claim. Speed of transaction varies by processing financial institution. ** Primary coverage not available to residents of New York.